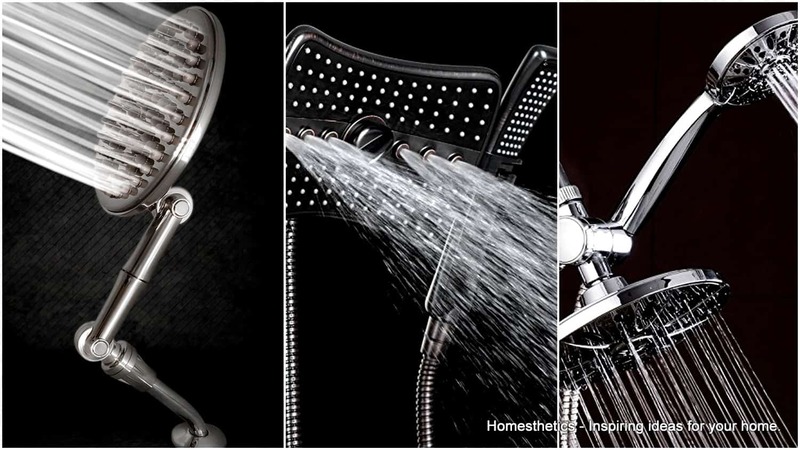 Simple Ideas to Consider in Your Bathroom Design | Homesthetics - Inspiring ideas for your home. 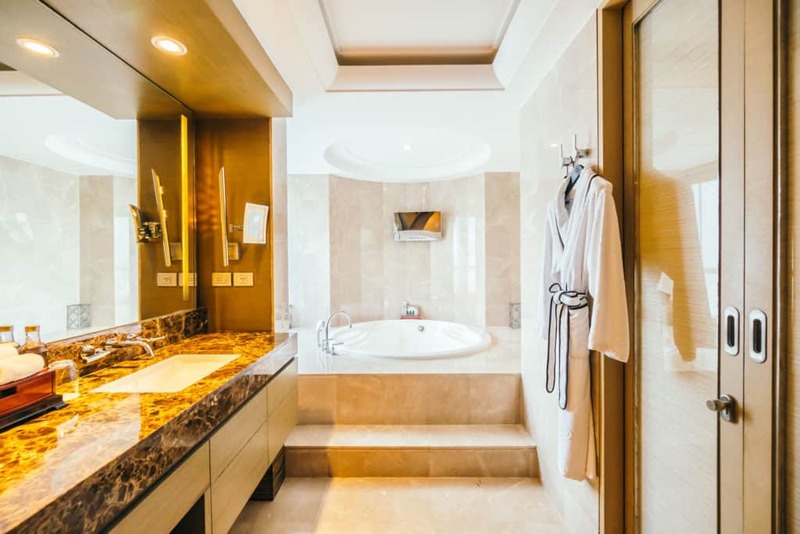 Designing your dream bathroom requires careful space planning, proper lighting, sophisticated materials, and other details that match your need. We all have a picture of our dream bathroom, and we should quit stalling and start realizing that dream haven. With the right tips, you can finally start designing the kind of bathroom you would want for your precious home. It will instantly be the favorite spot of you and the whole family. 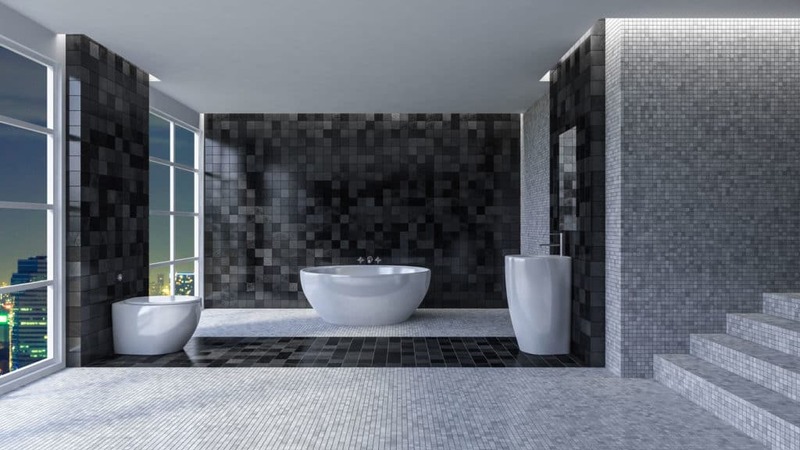 Here are the steps to actualize the bathroom of your dreams! When it comes to designing a bathroom, we are usually forced to choose between a shower, bath, or both. You need to first consider which one to choose before you start your layout. Your decision will help you map out the space and ready your blueprint. Discuss with your family on what you all like best to ensure that everyone’s happy. The plumbing work depends on where you place the tub, shower and the toilet. 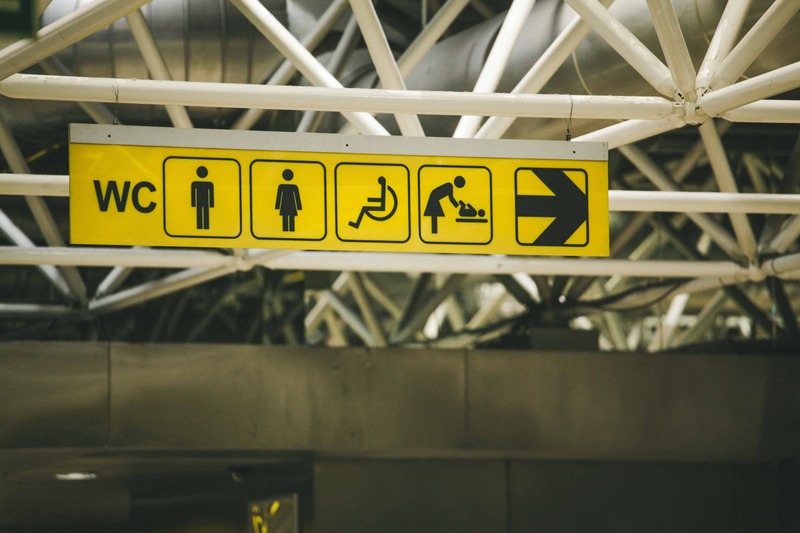 You need an engineer’s expertise for convenient spacing and proper bathroom floor plan. For instance, shelves should be made in the shower area to hold shampoos, candles, bath oils, cleansers etc. There are several innovative designs you can choose from, allowing you to keep your bathroom stunning, spacious and dry all day long. Click here for expert assistance when choosing the bathroom solution that fits your exact needs. When selecting floor products such as tile or marble, you should consider their inherent qualities. 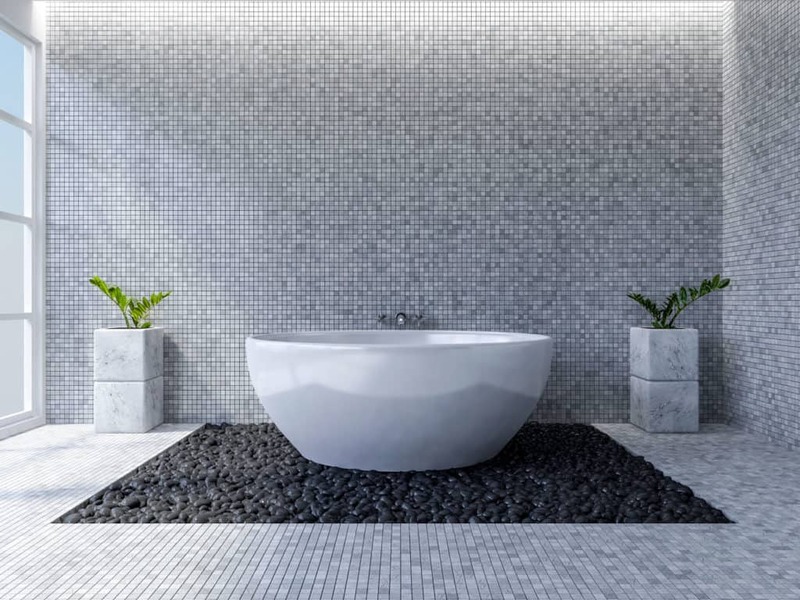 Elegant tiles, whether in a bold pattern or just crisp classic white gives a bathroom a sense of luxury and polish. Tiles offer shiny floors which at times may become slippery; hence, you should opt for slip-resistant tiles. Plain or colored marbles will also create a virtually seamless effect. Choosing the correct lighting is critical in designing your dream bathroom; this is due to the presence of mirrors. You need a good layered lighting scheme to ensure your bathroom is well lit and radiant. Using blue-hued fluorescent lighting will light your face properly making you look like Frankenstein’s bride in the mirror. Your dream bathroom should not only consist of shiny finishes and hard surfaces. 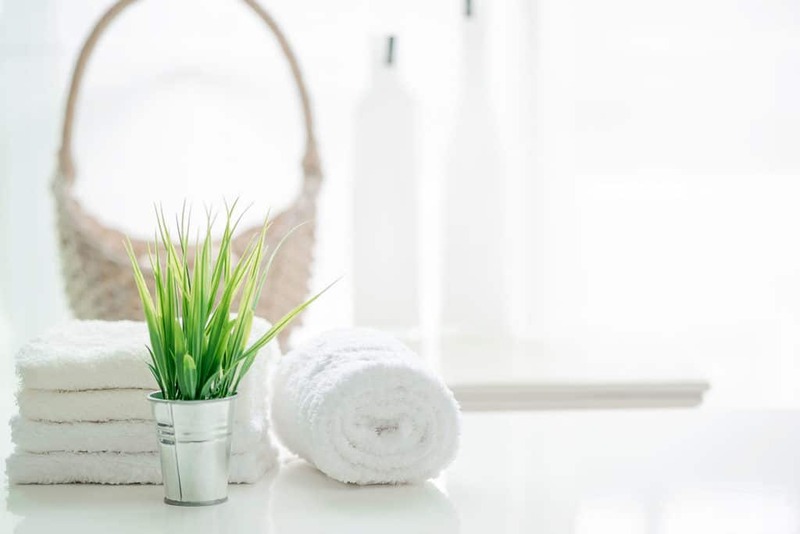 It’s also ideal to incorporate a touch of Mother Nature whether it is a bouquet of flowers, a floral motif, or potted plants in the bath to maintain a natural element of warmth and welcome. The asymmetrical nature of plants will offset many right angles and straight lines in the bathroom, making it welcoming. 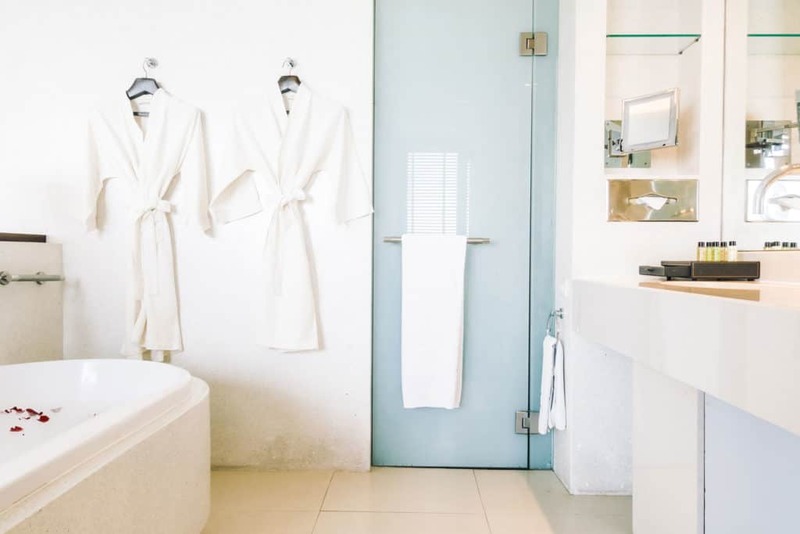 According to designer Candice Olson, a dream bathroom should integrate technology by featuring a heated floor, a remote-controlled toilet, and a steam shower. These technologies would make your bathroom stunning and convenient for use any time all year round. Consider the tips above in making your bathroom achieve that perfect blend of style, luxury, and nature. Start building your dream bathroom now and experience both class and comfort.